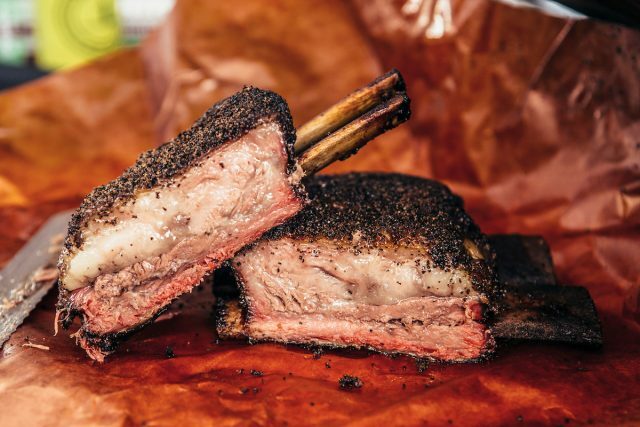 Original Article: "Get the First Look at the Menu for Chicago's Windy City Smokeout 2018"
Legends and up-and-coming pitmasters serve up killer BBQ in Chicago. Pull on your cowboy boots and grab a pocketful of moist towelettes: It’s time again for the annual Windy City Smokeout! The Chicago festival charges into its 6th year of celebrating the country’s best barbeque from July 13th to July 15th, presenting a lineup of legends and innovators ready and willing to deliver smoky, sticky, meaty goodness. The Windy City Smokeout continues to bring a barbeque experience unlike any other to Chicago. Legendary pitmasters Mike Mills of 17th Street BBQ, Wayne Mueller of Louie Mueller Barbeque, and four-time World BBQ Champion Myron Mixon will host an all-day extravaganza featuring a master class and an exclusive dinner, a killer opportunity for the true ‘que lover. 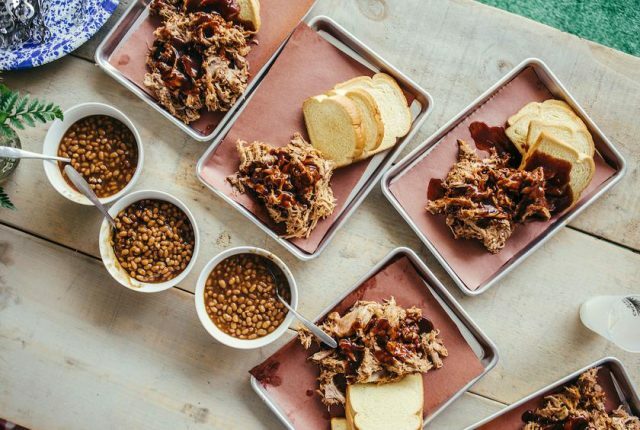 A BBQ Brunch on Sunday will serve up a buffet-style feast featuring dishes from the festival’s participating restaurants, including a Bloody Mary and mimosa bar. However, it’s the young up-and-comers that really have Psaltis excited this year. “These guys are taking the menu to the new forefront of barbeque,” he says. “They’ve learned from and been inspired by the legends, and they’ve built upon that foundation.” Look for the smoked al pastor taco from Leroy & Lewis BBQ, the fried ribs from Home Team BBQ, and the chicken legs with white sauce from Feges BBQ. Returning pitmasters are also spicing up things with new, intriguing dishes. Ubon’s will be serving up a BBQ Portobello sandwich this year, and Fox Bros. Bar-BQ have a smoked hatch chile bologna sandwich to tempt you. Non-barbeque vendors round out the lineup, offering a wide range of eats and treats to delight. Big Gay Ice Cream will be making its Windy City Smokeout debut, Sir Kensington’s will dole out lobster rolls and crab fries, and Pearl’s Southern Comfort will bring a taste of Cajun cooking. Check out the full menu below and start making your list of must-eats! For tickets and more info, head to the Windy City Smokeout webpage. Kentucky Derby 2018, it’s Mint Julep Time! New Additions to the Windy City Smokeout 2018 Lineup are Here!